Ameristar Casino Hotel Council Bluffs, which includes the largest riverboat in Iowa, was modeled after the historic riverboats that plied the waters of the Missouri River in the 1800s. Located at the intersection of Interstate Highways 80 and 29 at Exit 52 on Interstate 29, this property has received the prestigious Four Diamond designation from the American Automobile Association and, in 2004, was named “Property of the Year” by the Iowa Lodging Association. 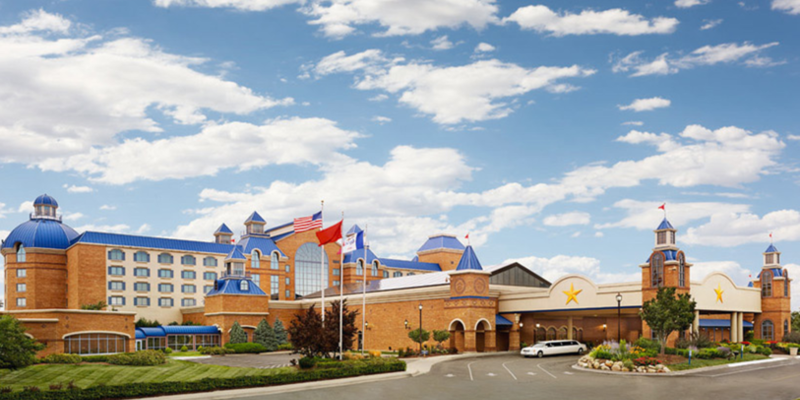 The casino at Ameristar Casino Hotel Council Bluffs is 38,500 square feet of nonstop gaming excitement, with a complete selection of popular slot games and table games. Its five dining options include a sports bar, an extensive buffet, and two full service restaurants. For a quick casual bite, visit Double Down Dogs right on the casino floor.